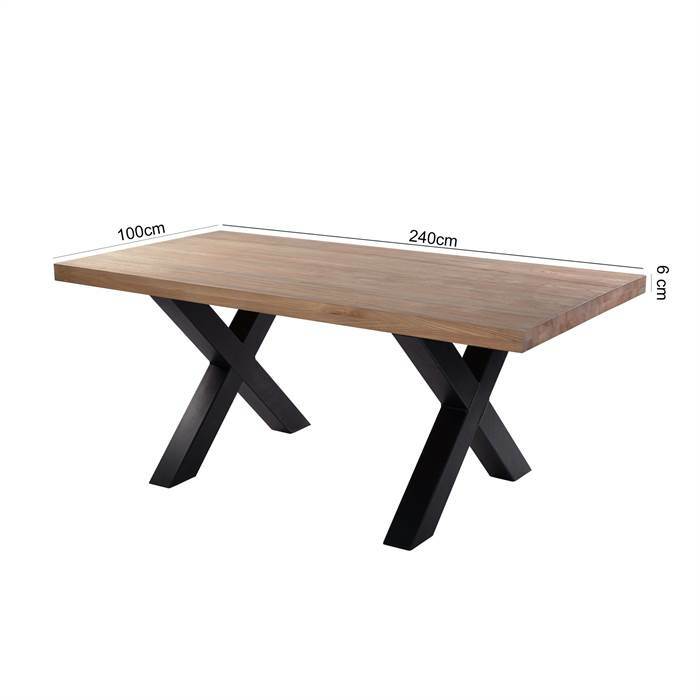 Hardly anyone would argue with the fact that the beautiful wooden tables can become a decoration of any living room, dining room, kitchen or other room. Domestic and foreign manufacturers offer a huge number of products, but it is still difficult to choose among them that at first glance will like. Also, unfortunately, very often defective products from inexpensive materials are sold at a high price. The service life of such furniture is small, and soon it will need to be replaced and new costs. 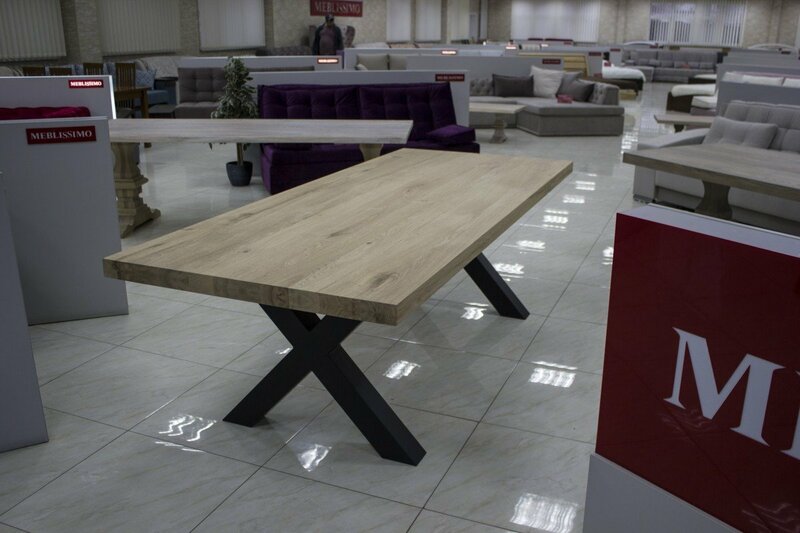 Factory ” MBS Wood “can confidently offer you to order and buy cheap tables made of wood from the company LTD” MBS Wood”, has established itself over 25 years of our cooperation as one of the best manufacturers and official suppliers. The acceptable cost of products is due to established direct deliveries, which make it possible to avoid unreasonable margins. 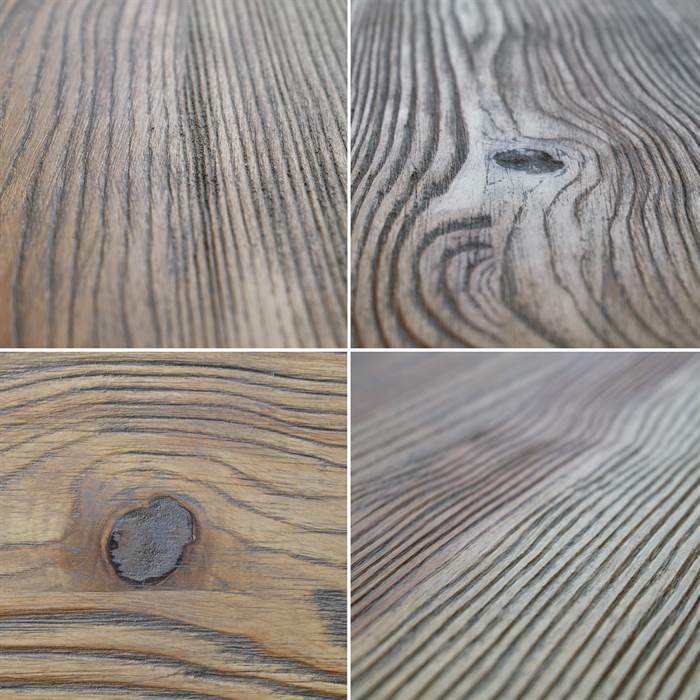 dining: beautiful tables made of solid wood (ash, oak, pine), which retained the warmth of natural wood, soaked in the sun and the living energy of the earth. 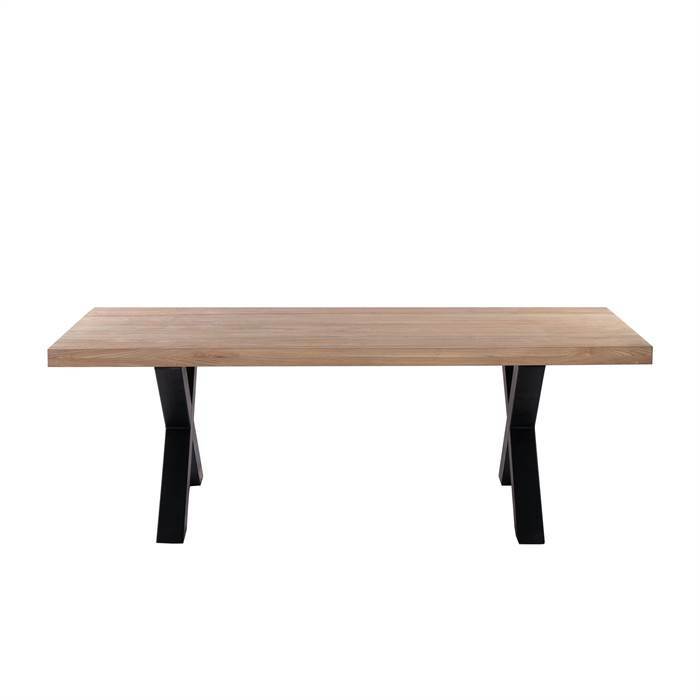 kitchen tables: kitchen furniture should be different wear resistance, because it accounts for significant load and operation in a fairly aggressive environment (high humidity, temperature changes, the impact of a variety of detergents and products). written: functional and comfortable furniture to work at an attractive cost, practical and pleasant to the touch. 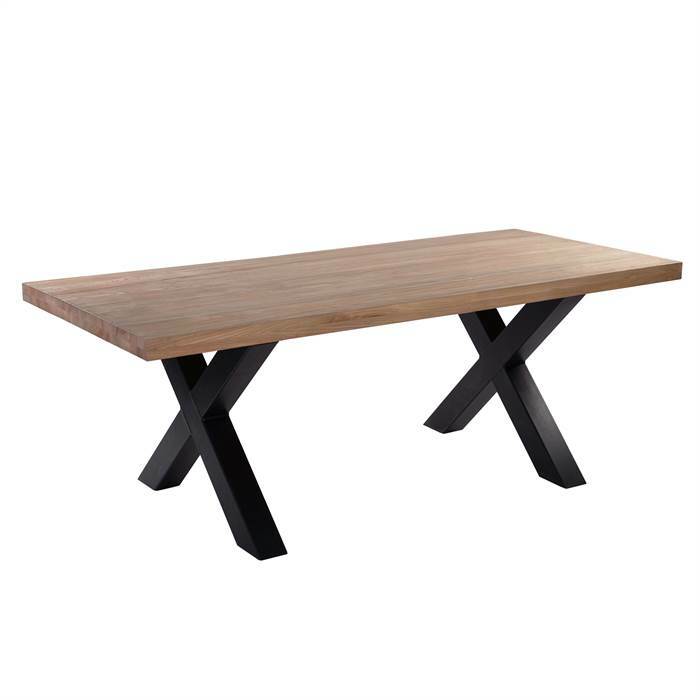 coffee tables: the products presented in our catalog are of high quality and original design, but thanks to direct deliveries are cheap. Therefore, everyone can buy a comfortable and functional table.